This conference is the second GCAI. 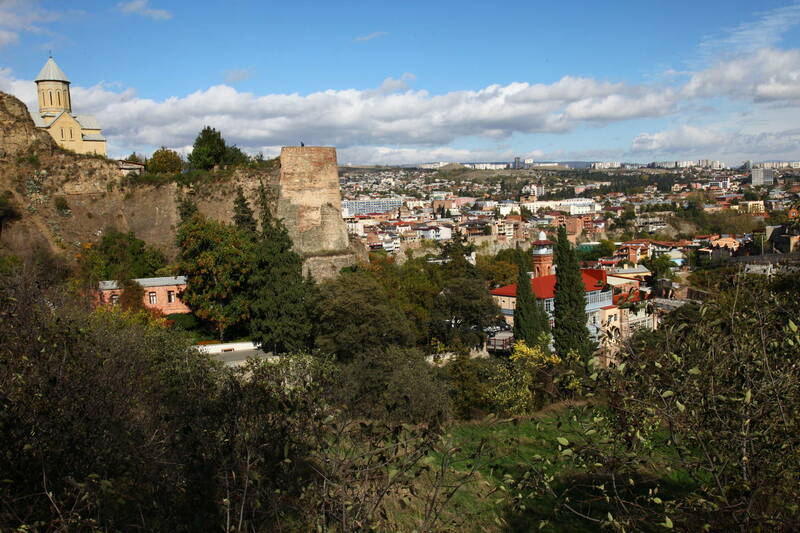 The first GCAI conference was held in Tbilisi, Georgia, October 16-19, 2015. The conference proceedings were published as Volume 36 of the EPiC Series in Computing. The program chairs were Georg Gottlob (Oxford University), Geoff Sutcliffe (University of Miami) and Andrei Voronkov (The University of Manchester) .